The Fundação Internacional de Capoeira Angola of Washington DC (FICA DC) will celebrate the 20th anniversary of the Women’s Conference. 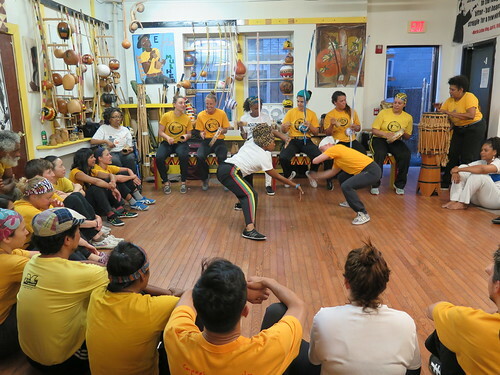 This event will be a celebration of the contributions of women to Capoeira. It will include workshops led by visiting instructors as well as discussions by various guests.